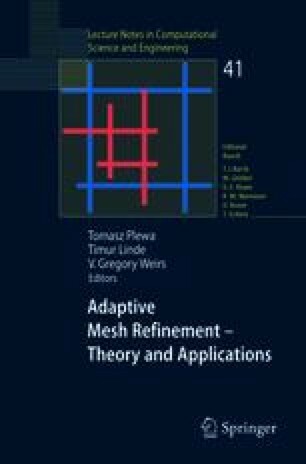 The latest release of the PARAMESH parallel, adaptive mesh refinement software package is discussed. Its features and some of the applications it is being used with are highlighted. Further, we discuss the philosophy of the design of the package as well as some the problems and solutions we have found when importing into various applications.